Taganga is a paradise located on the Colombian Caribbean coast 5 km northwest of Santa Marta, known for being a fishing village and having magical landscapes that attract thousands of tourists each year. For this reason, it has become an ideal place for water activities such as diving, as its marine life is beyond beautiful. 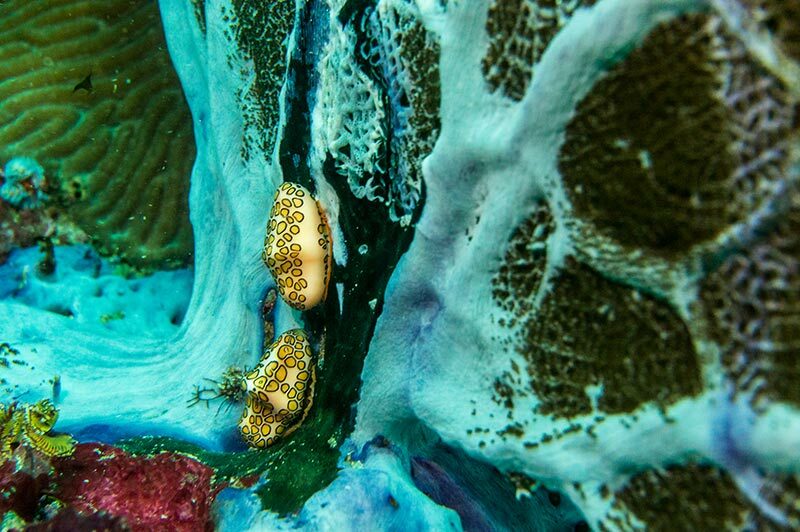 Divers from all over the world want to come to Taganga to marvel at its colorful coral reefs and the unimaginable variety of fish and wildlife. Diva Expe and our tourist information office are located in the hostel Divanga B & B. 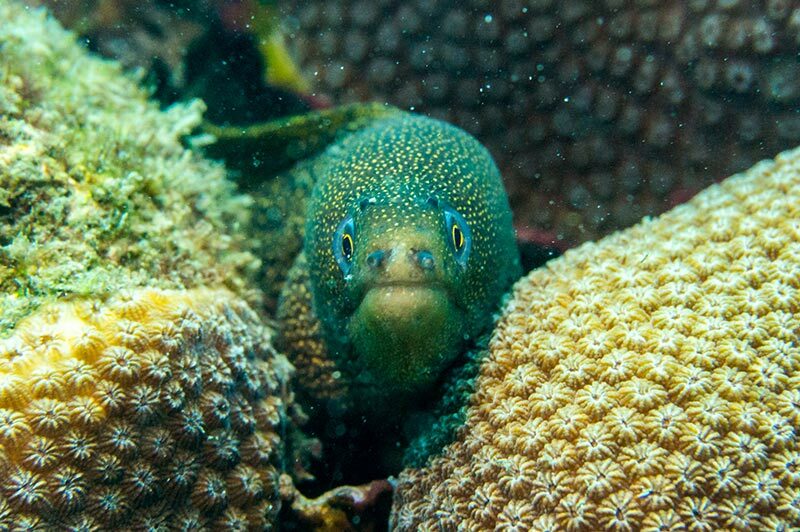 We will show you all the possibilities of the vast world of diving in Taganga. We will advise and guide you in a personalized way according to your needs and experience so you can best enjoy this wonderful adventure and will be sure to leave life long memories. 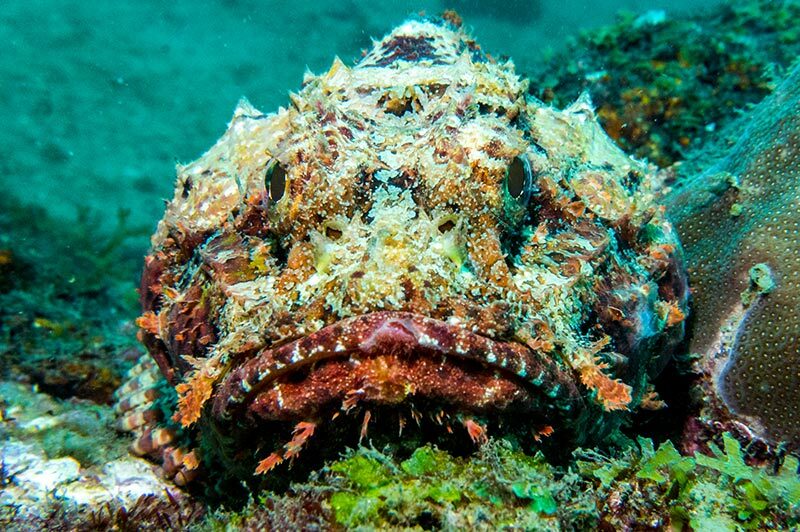 It is no coincidence that expert divers from around the world come to Taganga motivated by its marine beauty and lowest prices in the world for this amazing adventure. Taganga also is known for its wonderful location near the Tayrona National Park, where you will find an unlimited number of fascinating beaches, including the unique Isla Aguja, which is the only natural reserve virgin island, making it the perfect place to dive. 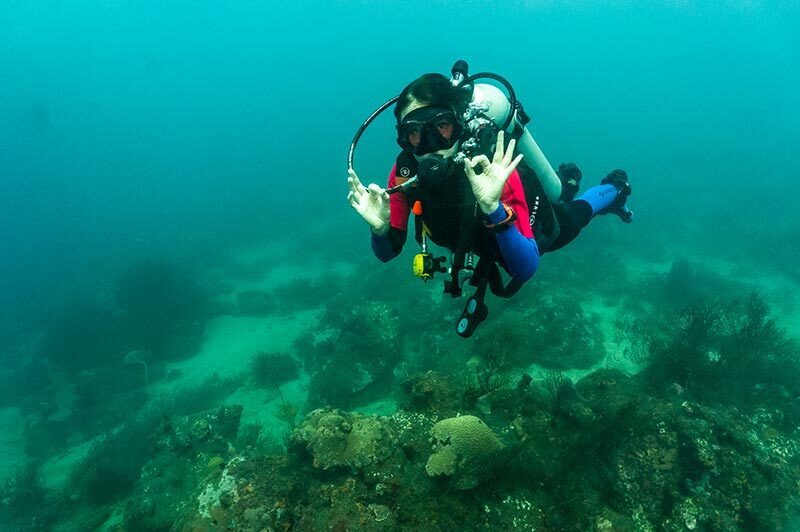 Diva Expe offers many dive services and is sure to accommodate your diving needs. Dive packages always include boat transfers, a highly experienced staff, underwater video and photographs, and snacks according to your diet. We will teach you the basic theory and practice skills. Your price includes full equipment. It is possible that those 2 dives will want you to do a full license! Price includes a book, logbook, theory and practical training, full equipment and license fees. During 3 days you will become a diver and your life will get a new dimension! If you don't have a diving license, we have some options for you. Have a look at those 2 examples or contact us for more! There are plenty of dive sites to choose from, many possibilities to update your license and a lot of other divers to share the fun with! Price includes a book, logbook, theory and practical training, full equipment and license fees. During 3 days you will become a better diver and your license from OWD will be updater to AOWD! 2 dives guided by a local divemaster. Drinks and snacks between the dives will be provided. Boat fees and equipment are included in the price. Just enjoy Caribbean Paradise! 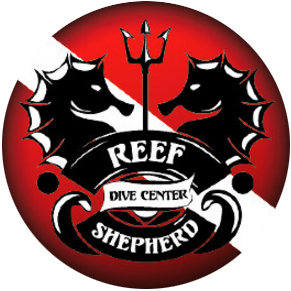 To give you the best diving experience inside and outside of water, we are cooperating with Reef Shepherd Diving Center. 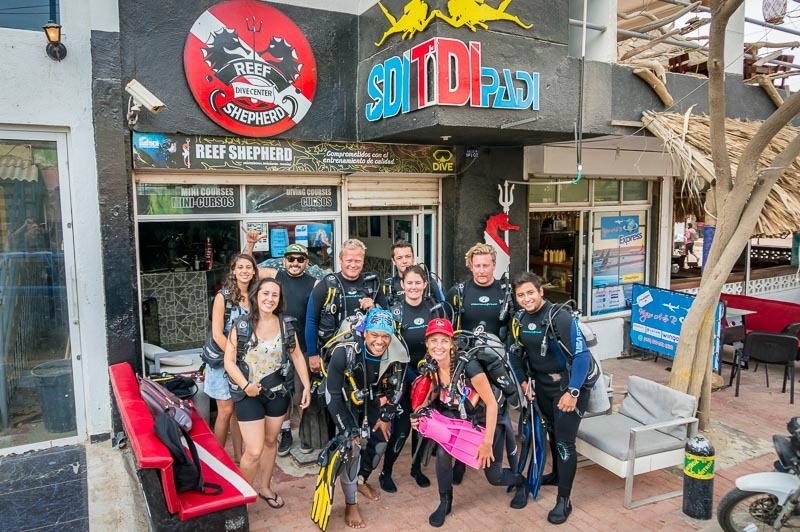 Have a look at one of our diving days. 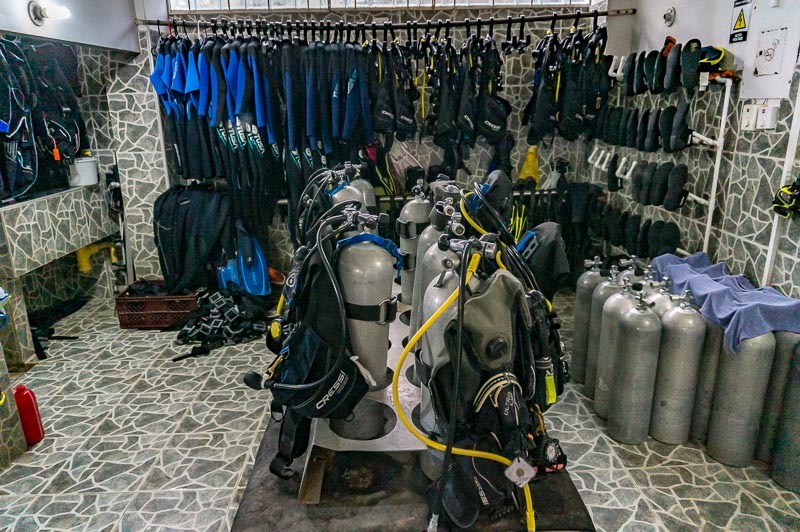 We have a lot more diving options for you to choose from. Just check our booking engine for the room availability and come here to enjoy the ocean.